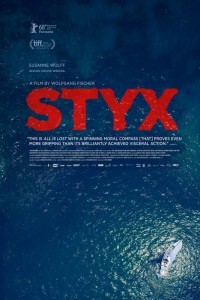 Premiering at the Berlinale, where it opened the Panorama Special section, Styx is a work of unrelenting intensity & technical brilliance. 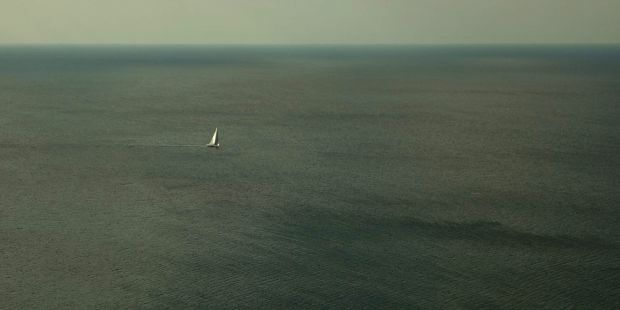 ER doctor Rike (Susanne Wolff) embarks on a one-woman solo sailing trip to Ascension Island in the Atlantic Ocean. 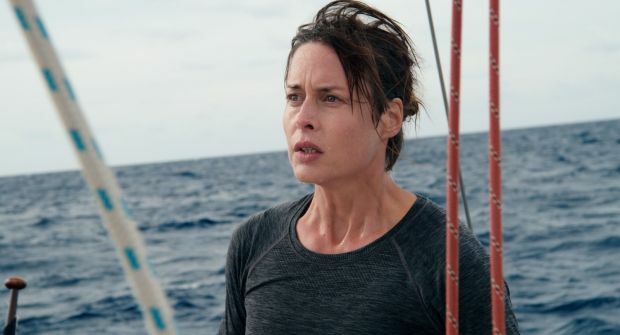 When Rike comes across a sinking ship of refugees, she is quickly torn out of her contented and idealized world and must make a momentous decision. 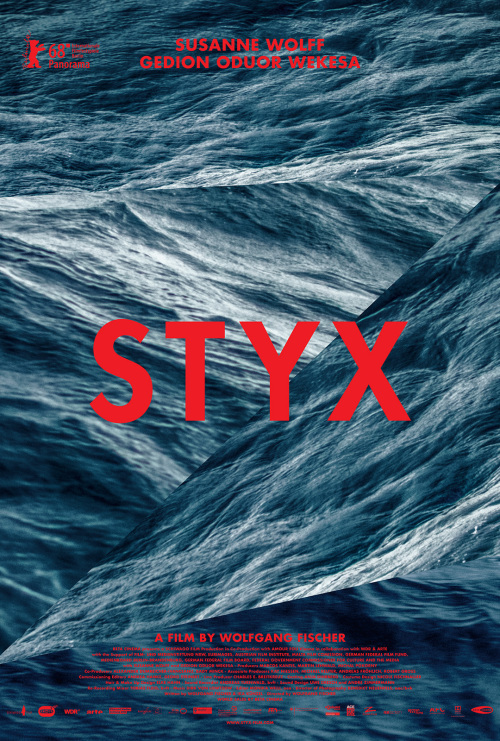 Aptly named after the mythological river that separates the living from the dead, Styx is an astute modern day parable of Western indifference in the face of marginalized suffering. Carrying practically the entire film Wolff is never less than remarkable in a riveting role as a woman pushed to her physical, psychological, and moral limits.